In today’s very competitive global environment management of IT needs has been a challenge for most non IT companies: Growing organizations, private equity firms managing a group of companies and organizations involved in a merger, acquisition or spinoff are pressured to cut costs, tighten controls and improve performance, without disrupting internal operations or customer relationships. 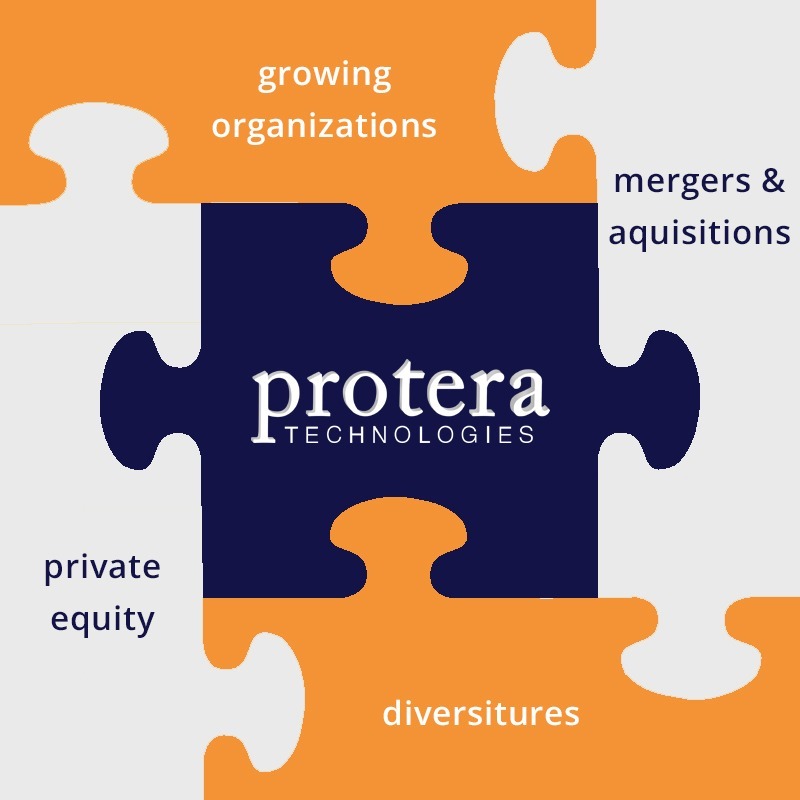 Protera’s Total IT Outsourcing offers organizations a trusted, reliable, and secure method to overcome these challenges. These bottlenecks have a very serious outcome, which largely goes unnoticed… that the top management starts to feel that their “dream” of what IT should be able to deliver for their organization is too complex or demands so much time and money, that it is not worth the effort. This leads to serious loss of potential for becoming a more efficiently run organization. It may not be out of place to mention that most productivity gains that the developed countries have enjoyed in the past decade have been due to deployment of IT.